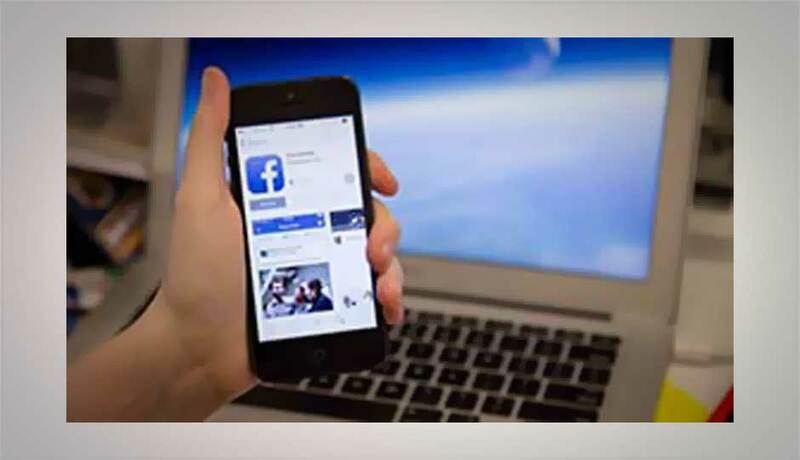 Boot up the Facebook app on your iPhone and like the Facebook 360 Page. You'll need to reboot the Facebook app to access the feature, so Force Quit it reopen the app. In 2012, Facebook attempted to roll out automatic photo sync, a feature that basically allowed you to store photos on Facebook, and then decide if you wanted to make them public.